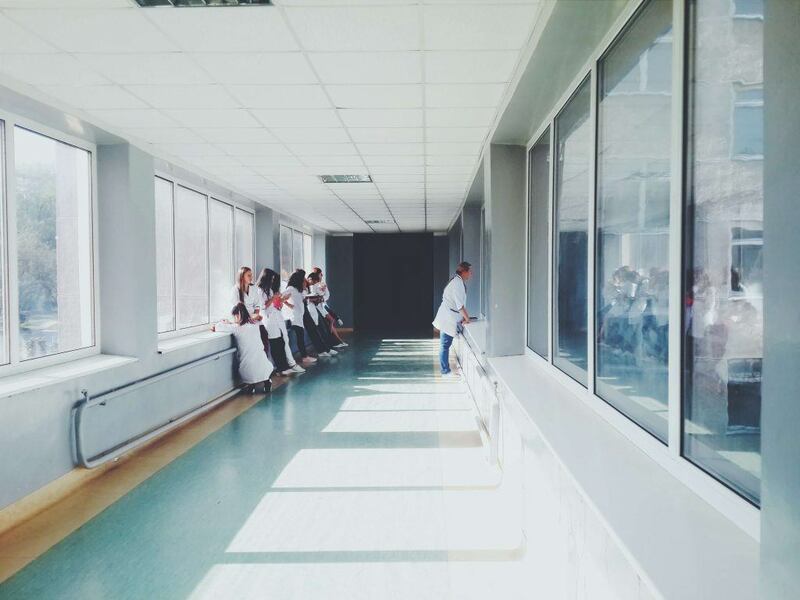 What are the Different Levels of Trauma Centers? As a Sacramento Personal Injury Lawyer, over the years I’ve been asked what the difference is between the different types of trauma centers. There are different levels of trauma centers: Level I, II, III, IV, and V. These refer to the types and kinds of resources available at the facility and the number of trauma patients admitted each year. The categorization is different for adult and pediatric facilities. Category requirements are different from state to state and are outlined by legislation. Verification of a trauma center’s level is set through the American College of Surgeons and is designed to improve overall trauma care. Verification lasts for three years and then is reevaluated. Because a trauma level is different for children and adults, a facility can be considered Level I for adults and Level II for children. A level I trauma center has 24-hour in-house coverage by specialists in surgery as well as the prompt availability of neurosurgeons, orthopedic surgeons, anesthesiologists, emergency medical specialists, internal medicine specialists, pediatricians, plastic surgeons, radiologists and maxillofacial surgeons. It stands as a referral source for nearby hospitals and ambulances. It is a leader in public education and prevention of trauma and provides continuing education for its trauma team members. It has a vast quality assessment program. It has a program for substance abuse and has an organized research and teaching program. It sees many trauma patients each year. If you’ve been seriously injured in an automobile accident or other traumatic incidents, it is a good idea to have your injury treated in a level I trauma center. This is a medical facility that has a proven record of being able to treat trauma of the highest degree. A level II trauma center is able to treat most injured patients. It has 24 hour instant coverage of all medical specialties associated with trauma, including critical care coverage. Certain things like microvascular surgery, heart surgery, and hemodialysis are usually referred to a level I center. A level II facility has a comprehensive quality assessment program and provides education to its staff members. A level III facility has 24-hour coverage by emergency medicine specialists and immediate availability of general surgeons and anesthesiologists. It has a comprehensive quality control program. It has transportation and transport agreements with level I trauma facilities if a patient is unstable. It provides back up for area rural and community hospitals. It provides continuing education to the trauma team and must have an active outreach program for its referring communities. A level IV trauma center can provide advanced trauma life support or ATLS before sending the patient to a higher level trauma center. It has 24-hour lab services and trauma nurses and doctors available at all times. It may or may not provide surgical services or critical care services. It has transfer agreements to higher level facilities and has an active quality control program. It has an active outreach program for its referring communities. A level V trauma center is able to give an initial evaluation and stabilization of a patient in order to prepare them for higher care levels. It has a basic emergency department for ATLS protocols and has a trauma nurse and doctor available at all times. It has after-hours protocols if not open all the time and it might have surgical and critical care services. It has transfer agreements with higher level facilities. I’m Ed Smith, a Sacramento Trauma Attorney handling serious injuries throughout California. Call me anytime at 916-921-6400 or 800-404-5400 for free, friendly advice. I’m a member of the Million Dollar Advocates Forum. See our past cases on our Verdicts and Settlements page. 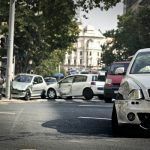 Find out more about our firm, AutoAccident.com on Yelp, Google or Avvo.